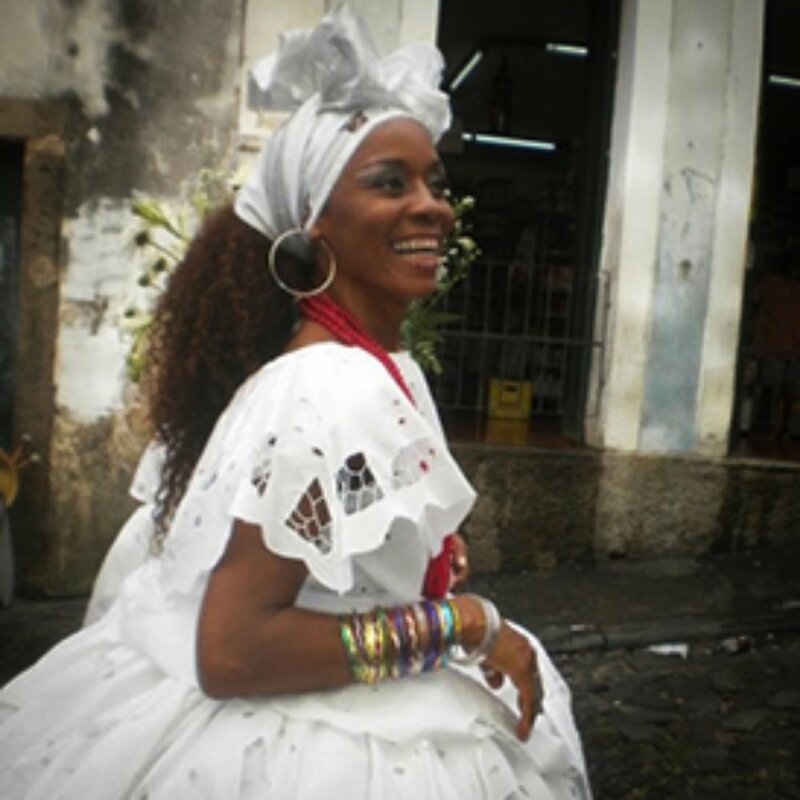 Viver Brasil Institute, has hosted 15 pioneering masters and contemporary virtuosos from Bahia who join Co-Artistic Directors Yudin and Badaró and provide scholarly and informational Afro-Brazilian History/Culture Workshops; Dance/Music Workshops; Master Classes; Oral History Exchanges; and Jam Sessions. 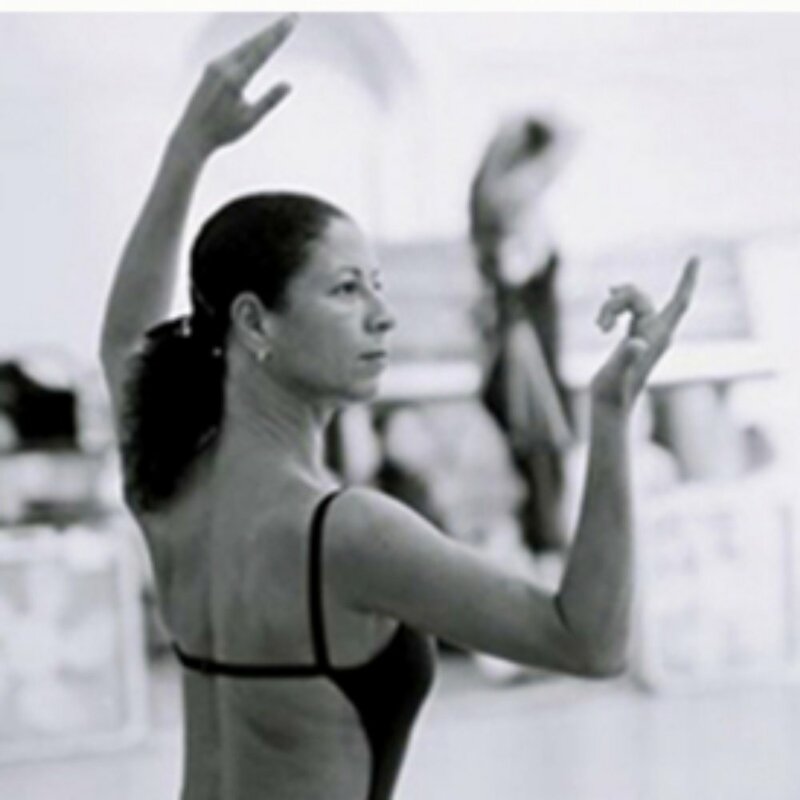 This program began through the support of the Brazilian Ministry of External Relations to develop robust economic opportunities for these artists to share their practice with its sister city, Los Angeles. Meet our cultural consultants here.